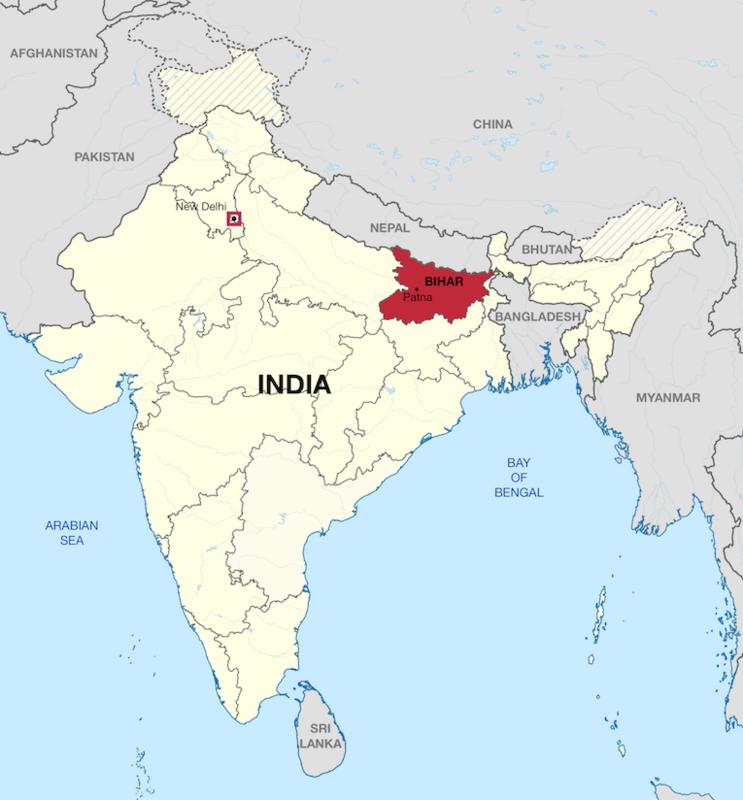 We see a day when every person in every village in northern India hears and is transformed by the Gospel and feels compelled to share it with others. What is the Significance of the Number 1040? 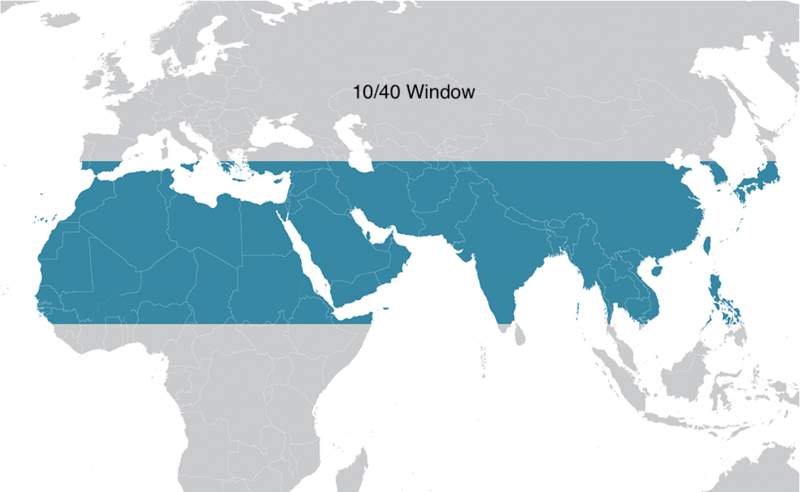 The numbers 10 and 40 refer to the latitudinal lines of the rectangular area spanning the countries of northern Africa, the Middle East and Asia. More than two-thirds of the world’s population lives in this space referred to as the “10/40 Window.” Approximately 70% of the people in this area have not heard of the name of Jesus. 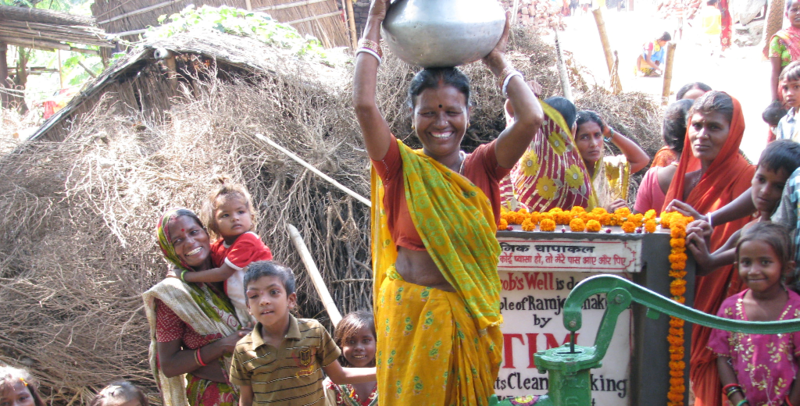 Empower a village and partner with us in the transformative process that takes place through holistic community development. 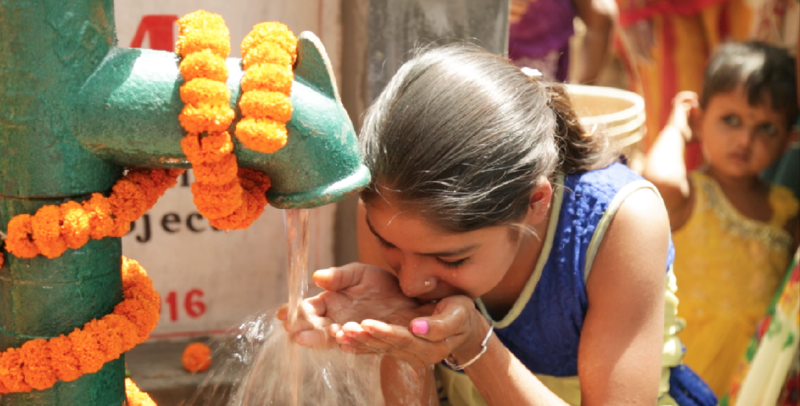 Provide drinking water to villagers who have little to no access to clean water and give them an opportunity to hear about Jesus, the Living Water. Equip and empower a woman to start her own micro-enterprise business, in the context of Christ-centered training. 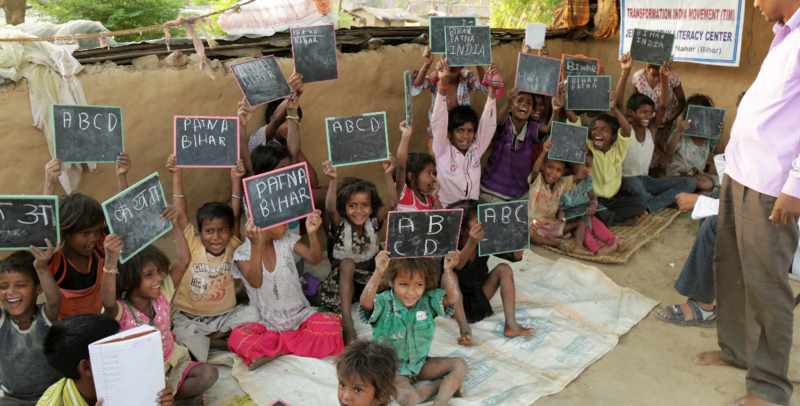 Fight against illiteracy and poverty by providing a child with literacy training for one year.